Our company is prepared and ready to assist individuals or companies navigate the complex world of The New York Health Exchange (ACA - Affordable Care Act). Do not hesitate in contacting us with your questions or concerns. Being eligible for Medicare's Part A and B is a privilege in our nation. We are health insurance professionals who represent some of the largest providers in health insurance. 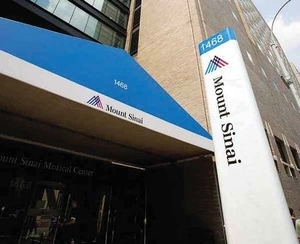 The Icahn School of Medicine at Mount Sinai is the latest institution to address the massive debt burden that often accompanies medical education. 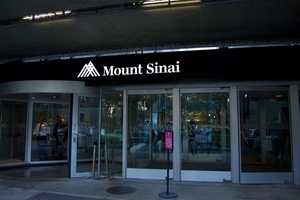 Dr. Kenneth Davis, Mount Sinai Health System president and CEO, took home nearly $12.4 million in cash compensation. 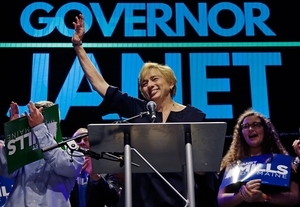 The CMS approved Maine's plan retroactive to July 2, 2018, a move the state's Democratic governor says is a win for rural hospitals and Medicaid expansion enrollees. Finally, we work with some of the largest health insurance companies in the INDIVIDUAL MARKET, MEDICARE MARKET and GROUP HEALTH PLAN's MARKET.